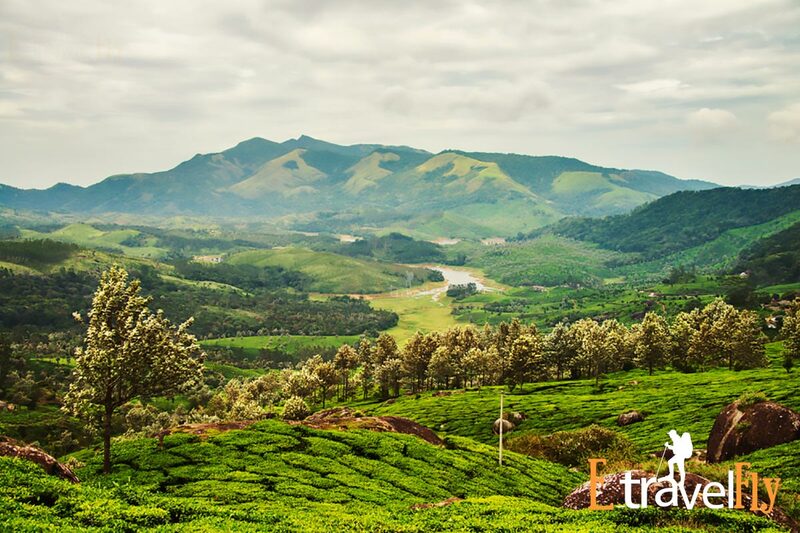 Munnar is Most Mesmerizing Attraction to Visit on Kerala is the premium destination for the honeymooners from the entire world. This beautiful state in India is the most sought after tourist destination for the newlywed couples. This state is lovingly called as the God’s own Country. The favorable climatic conditions, luxurious and comfortable accommodations with mouth watering cuisines and the friendly atmosphere truly attracts the honeymooners from the every nook and corner of the world. The magnificent temples, forts, stunning beaches, awe inspiring backwaters, lovely Lakes, exotic flora and fauna and many other attractions ere very worth to visit on your Kerala honeymoon. Honeymooners come to Kerala with lot of enthusiast and celebrate the occasion with mirth and laughter. The romance uplifts as the couples come to visit the South of Kashmir with their any planned Kerala honeymoon tour packages. Some of the mesmerizing attractions which elate the heart and mind of the newly married couples on their honeymoon as the come to Munnar are listed below. Top Station This attraction is the most sought after tourist destination in Munnar. This attraction is 41 km away from the Munnar. 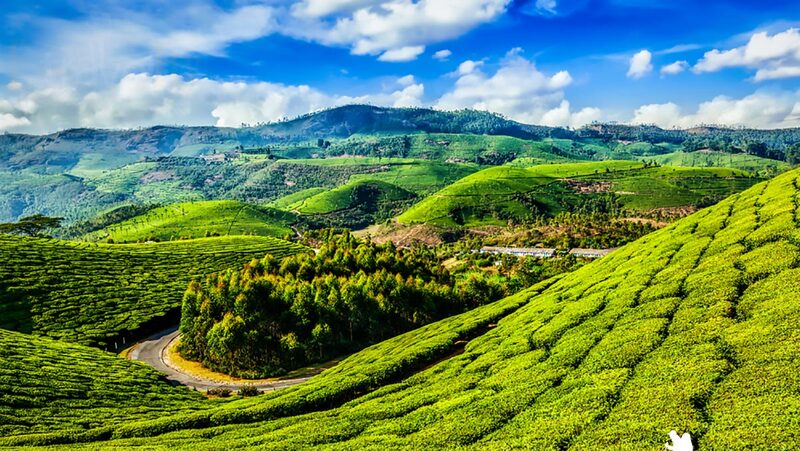 It is the highest point in the entire India where the tea plantation is done. 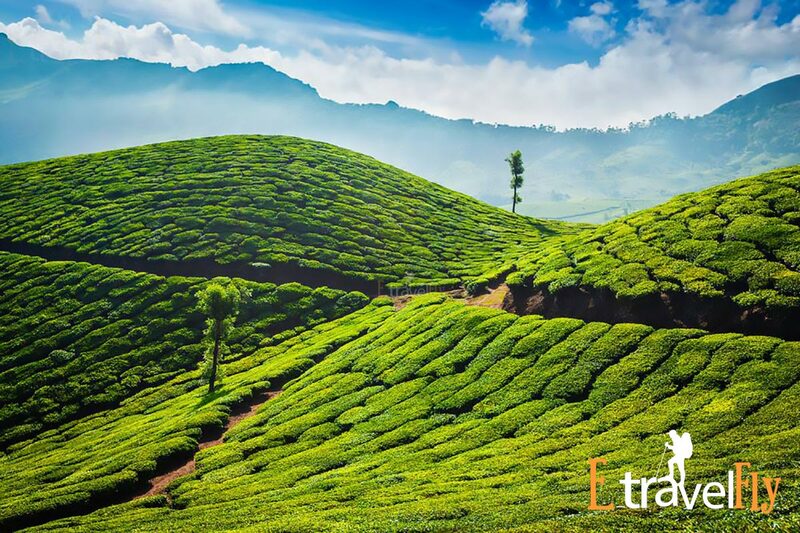 The lush green tea plantation tempts the couples to stroll along them and the couples love to feel the virgin tea leafs and always love to capture these images in their honeymoon camera. Top station is near the or on the top mountains from where the couples can view the picturesque images of Munnar and also can view the Madurai district of Tamil Nadu. This place truly takes the honeymooners head in the clouds and give memorable memories unfolding romance and love in their life. Devikulam Devikulam is the idyllic hill station located only 7 km away from Munnar hill station. The green carpeted lawns, cool mountain breeze, exotic flora and species of fauna, green verdant hills and the gushing rivers truly draws many visitors for their honeymoon occasions. The Sita Devi Lake is very beautiful surrounded by the gleaming flora which spreads the fragrance of love as the cool breeze blows. It is said that the goddess Sita had once come and bathed in this beautiful placid lake. The visitors get lost in the world of imagination as they visit and take bagful loving memories back. Colonial Resorts This is not a particular place or spot in this hill station of Munnar. 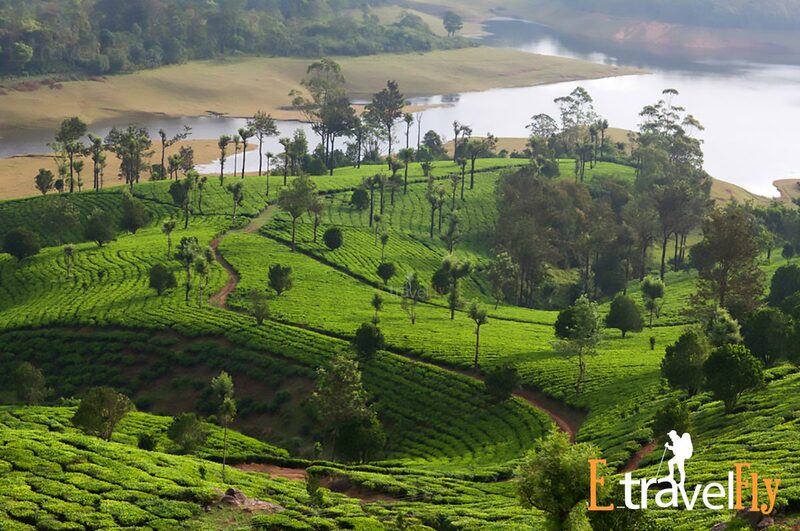 Munnar is beautifully speckled by the colonial resorts on the green hills. The couples love to book and spend some solitude moment which gives them a lifetime affair. The couples spend time of intimacy in these beautiful resorts. As you contact a tour operator for your munnar honeymoon packages you can add in addition beautiful colonial resorts on the top hill. These truly offer love and romance to your new life with your beloved. 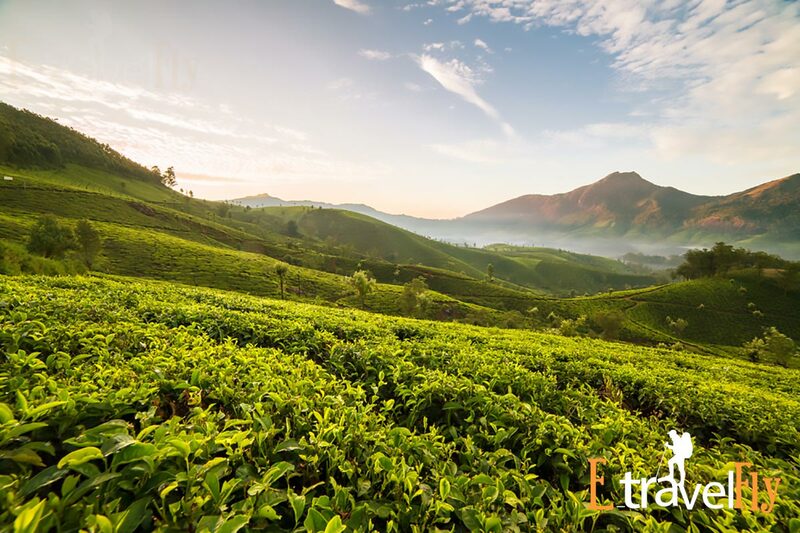 Apart, from these in Munnar the sight seeing attractions and many alike natural attractions will truly make you feel happy as never before. So, plan your honeymoon to Kerala and make your honeymoon tour the most memorable and make the moments to cherish in your life with your beloved till eternity.